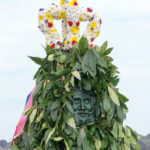 With Jack in the Green and myriad summer celebrations approaching, Hastings also prepares to crown its 85th May Queen. Barry Jones reports. One of the oldest traditions in the country, the crowning and associated festivities help us to celebrate the start of brighter, warmer and longer days in that local spot of splendour: Alexandra Park. 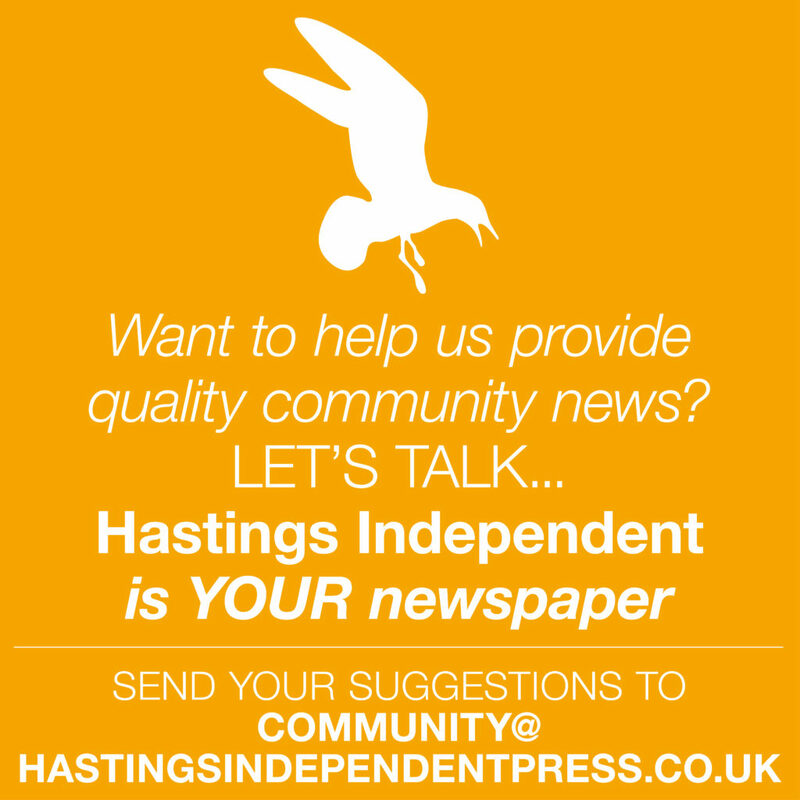 Taking place on Sunday 13th May, the event will showcase the peculiar talents and joyous spirit of all members of Hastings’ Community. 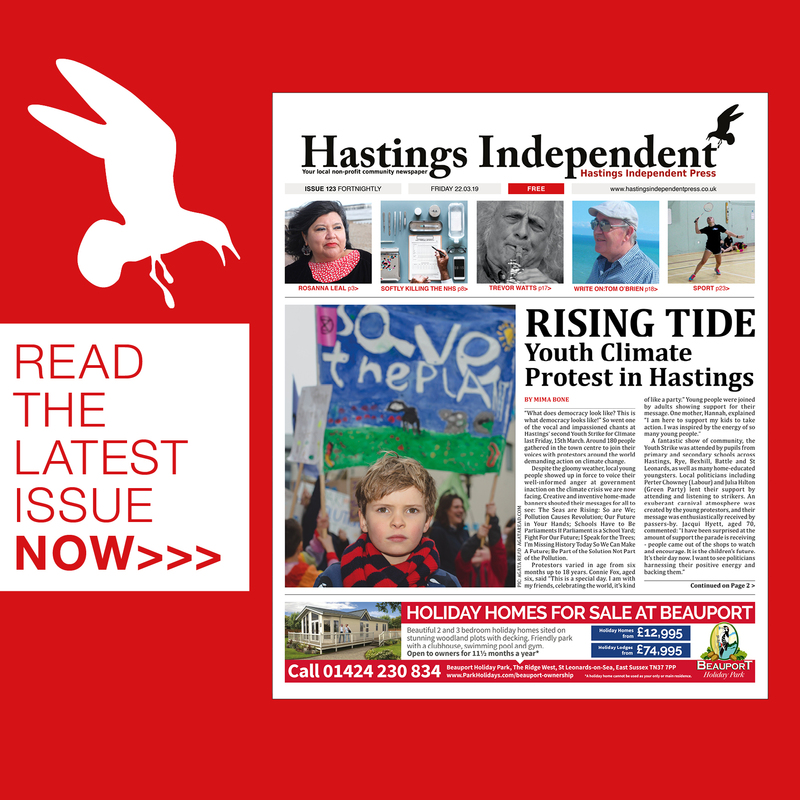 The 85th Hastings May Queen elect is Beth Morton. In accordance with tradition, a procession to honour the Queen will be escorted by young Robin Hoods and Maid Marions. 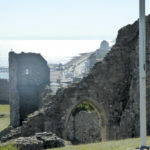 Anyone masquerading as the heroes will be warmly welcomed into the group marching from the Park Gates to the Bandstand. The main programme for the crowning ceremony starts at the Bandstand at 1 pm while the crowning itself takes place at 2pm. 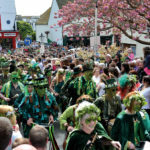 Once crowned the May Queen will be entertained by her various subjects, among which are the Hastings Maypole Dancers, Punch and Judy, fiddlers and facepainters. Roses Are Red are a group of young folk dancers from Bexhill that have proved very popular at a large number of local events. They will be joined by Julian Rumball, who will mesmerise both young and old with his Punch and Judy show, while the returning Fiddle Choir provide the event’s main musical entertainment. Fantasy Facepainting will also be on hand to decorate excited participants with the spirit of summer. 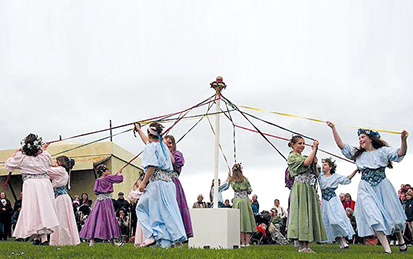 The newest addition to festivities this year will be a mahogany Maypole standing at an impressive above ground height of 10 feet 8 inches. 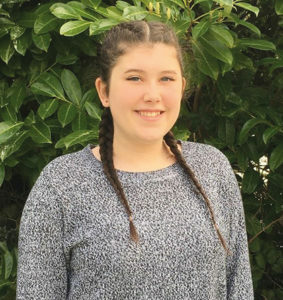 The pole will be topped with the latest creation of Leigh Dyer, the local Blacksmith, whose work decorates many areas of the town. 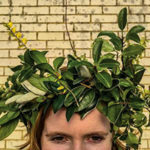 Another tradition on show, one of the main events of the day, is a May Garland competition open to submissions from individual children, couples, families, school groups and local organisations. The top three garlands will receive prizes. Eat @ The Park café will join the day with their usual board of excellent fare and an exhibition of the history of our May Queens, while the Alexandra Park Greenhouse Group will display their range of plants on offer at amazing prices for a variety of May blooms. 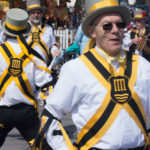 Local schools have, so far, been unwilling to officially participate in the event so organisers ask all parents to get their families involved in this jovial custom which continues to be a popular Sussex pastime.